Function Central’s Devon wedding bands are experts at making your day special. Our live wedding music options range from rock and indie function bands to soul bands to ceilidh bands, big bands and barn dance bands. Our wedding bands have graced venues in almost every town in Devon, including Plymouth, Exeter, Torquay, Paignton, Exmouth, Barnstaple, Newton Abbot, Tiverton, Brixham, Bideford, Teignmouth, Sidmouth, Dawlish, Tavistock, Northam, Ivybridge, Ilfracombe, Honiton, Kingsteignton and Cullompton. If you’d like music for your drinks reception or meal, how about hiring a Devon jazz band? They can create a sophisticated soundtrack whilst your guests mingle, and help to break the ice. Hire a Devon string quartet, harpist or classical guitarist to walk down the aisle, serenade guests during the signing of the register or accompany your bridal exit. Our Devon wedding cover bands play all the classics, as well as modern hits by Devon natives Muse and Joss Stone, to keep your guests dancing all night! It's also worth checking out our wedding bands in Dorset as well our wedding bands in Hampshire. And we offer more than just wedding entertainment in Devon – hire a party band to impress at a corporate event, make your office Christmas party memorable or headline at a festival. 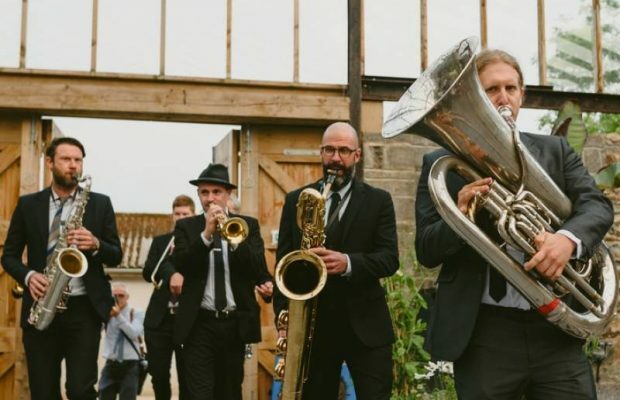 Our Devon function bands for hire have played at almost every sort of function, from birthday parties to bar mitzvahs. 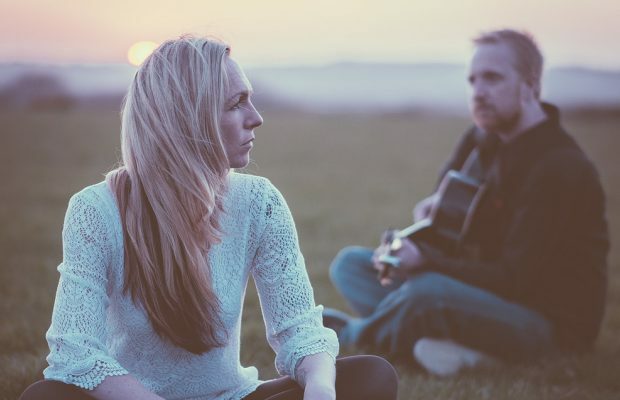 Charming acoustic duo with a beautiful sound and a repertoire of songs ideal for weddings. 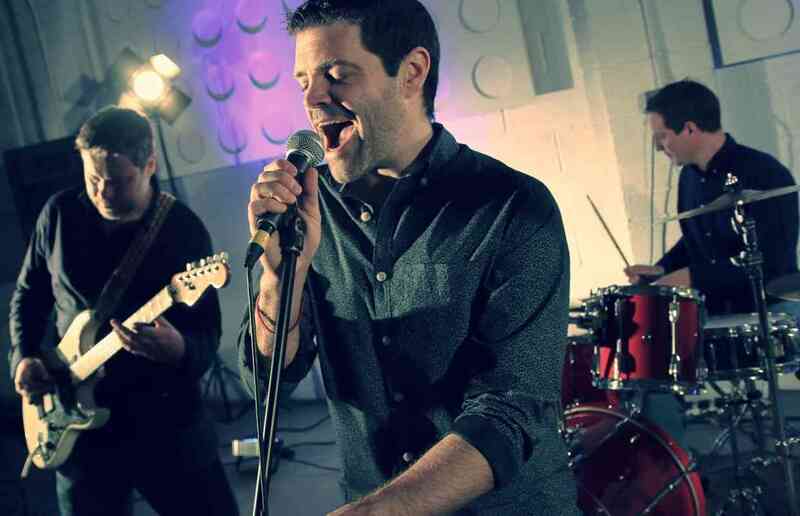 Bristol's standout rock and pop covers band, performing a killer repertoire of classics by the The Stones and The Kinks through to modern floorfillers by Daft Punk, The Arctic Monkeys and Bruno Mars. Laptop DJ service and photobooth available for hire! Fun and fresh party and wedding band playing rock, pop, soul and funk hits. Additional musicians, DJ service, love letters and photobooth hire also available. Stunning indie rock & pop party band from Wales bringing you cool, contemporary covers from The Killers, Kings Of Leon, Bruno Mars, The Kinks, DNCE and many more.... none of the same old boring songs!